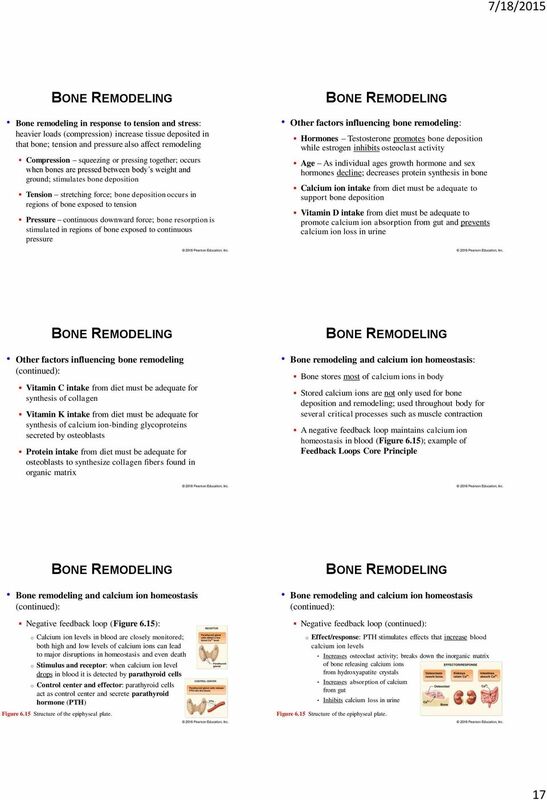 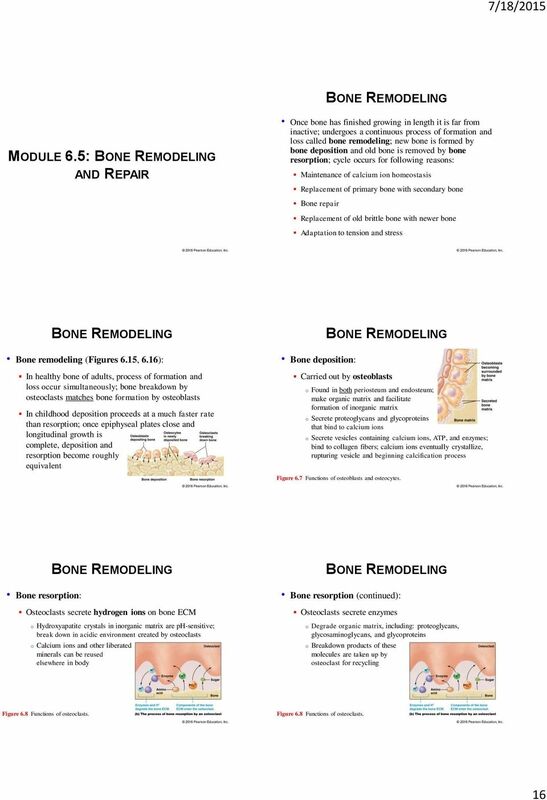 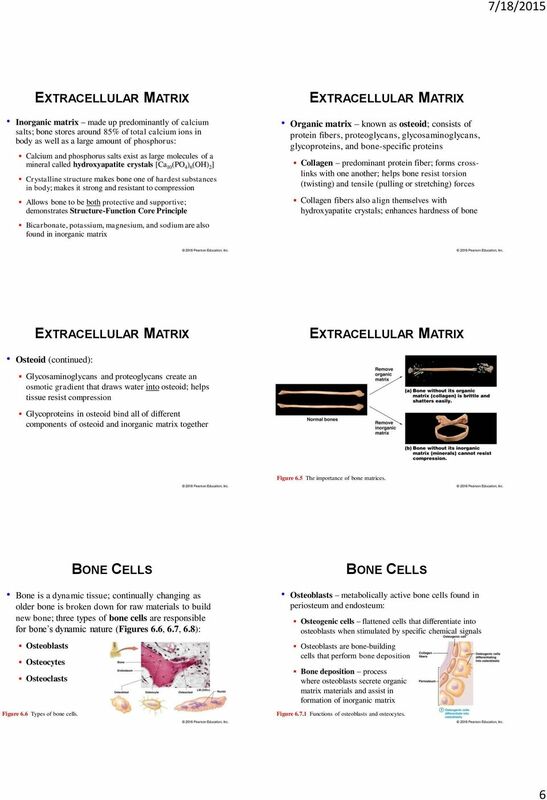 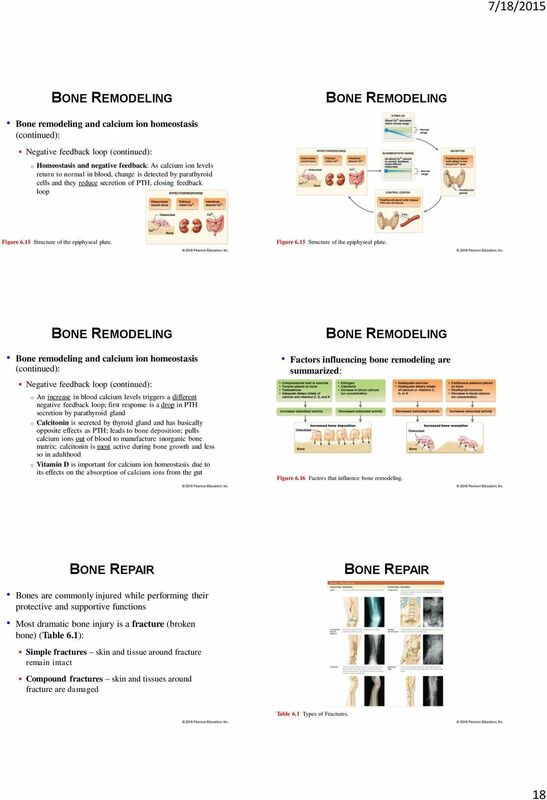 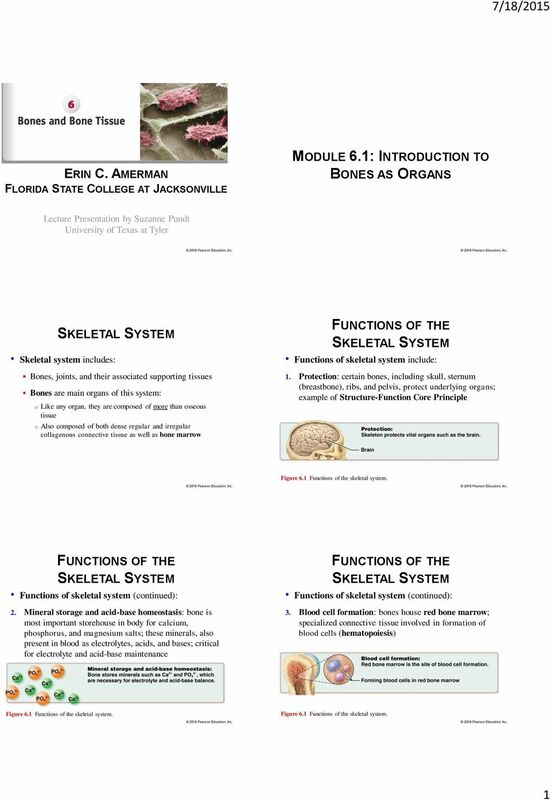 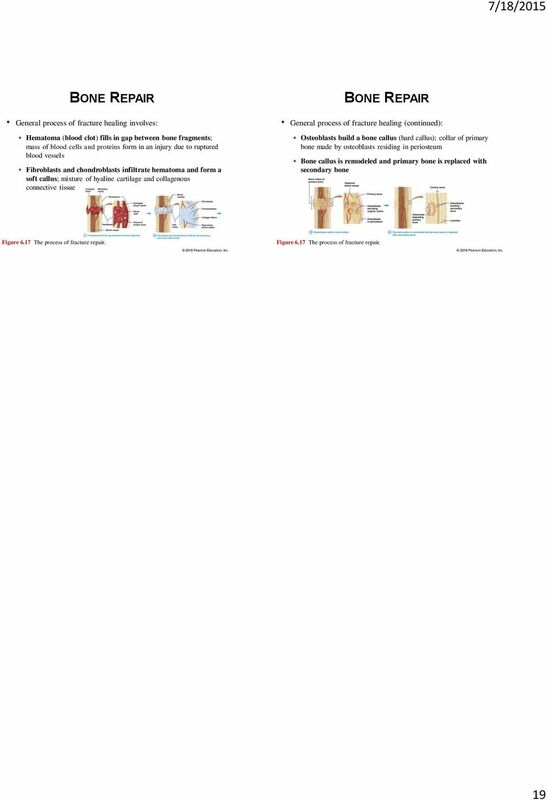 Download "MODULE 6.1: INTRODUCTION TO BONES AS ORGANS FUNCTIONS OF THE SKELETAL SYSTEM 7/18/2015 ERIN C. AMERMAN FLORIDA STATE COLLEGE AT JACKSONVILLE"
CHAPTER 6: THE SKELETAL SYSTEM. 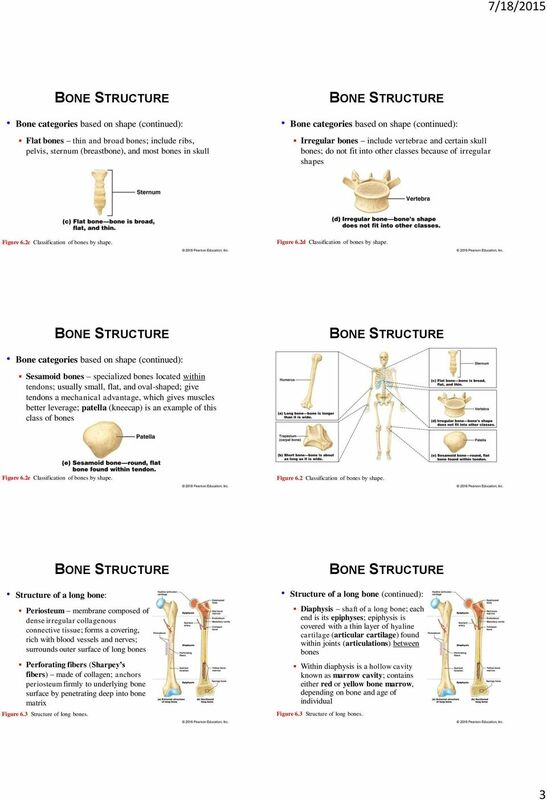 Copyright 2010 Pearson Education, Inc.
- the bones of your skeleton. 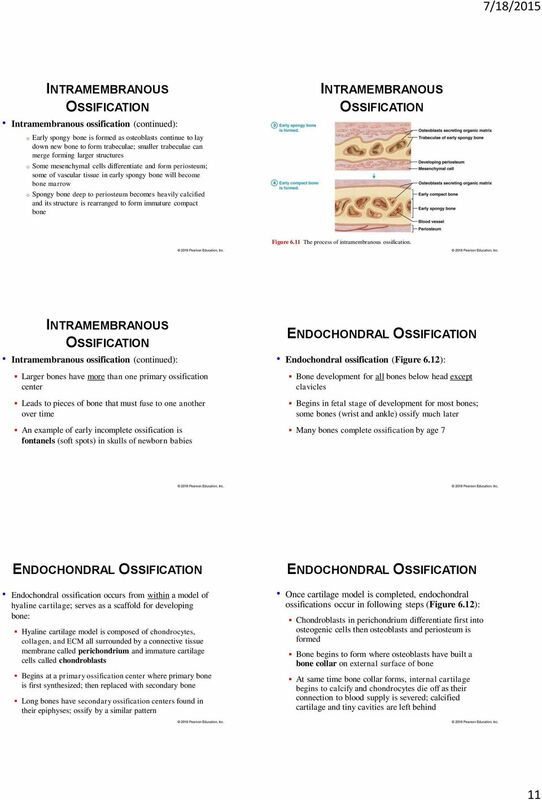 OSSEUS TISSUE. 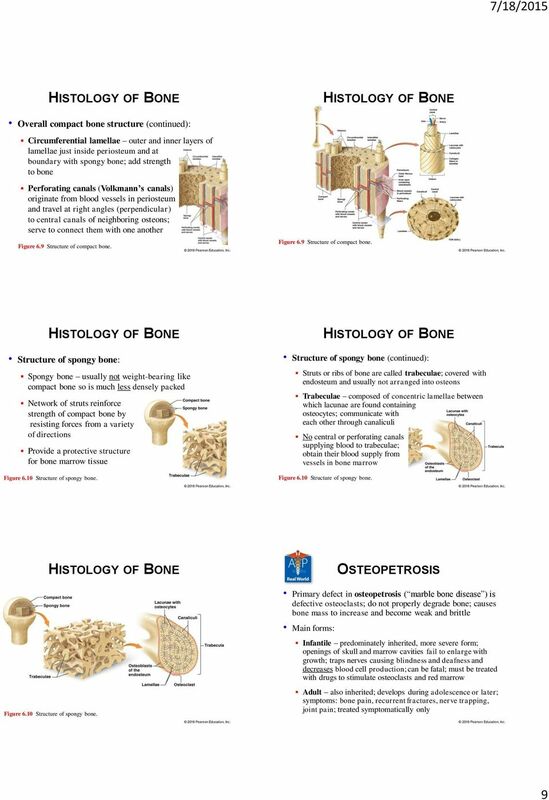 - Bone tissue is a type of connective tissue. 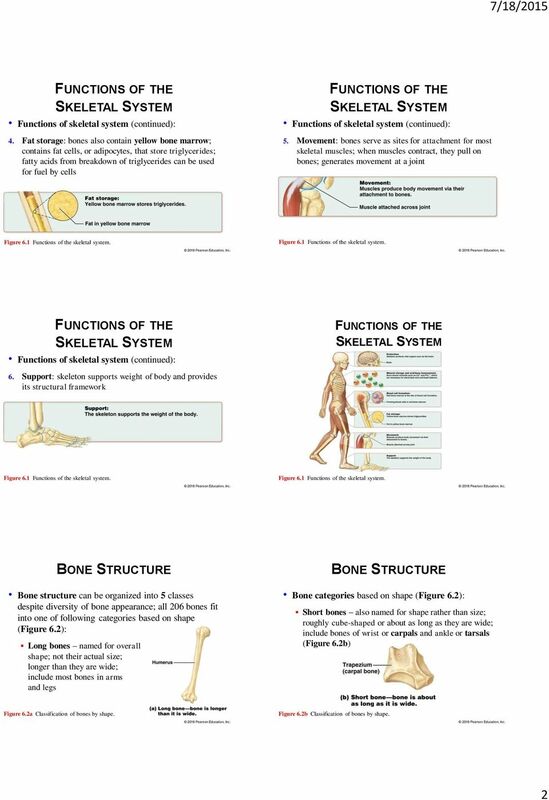 Your skeleton performs several important functions. 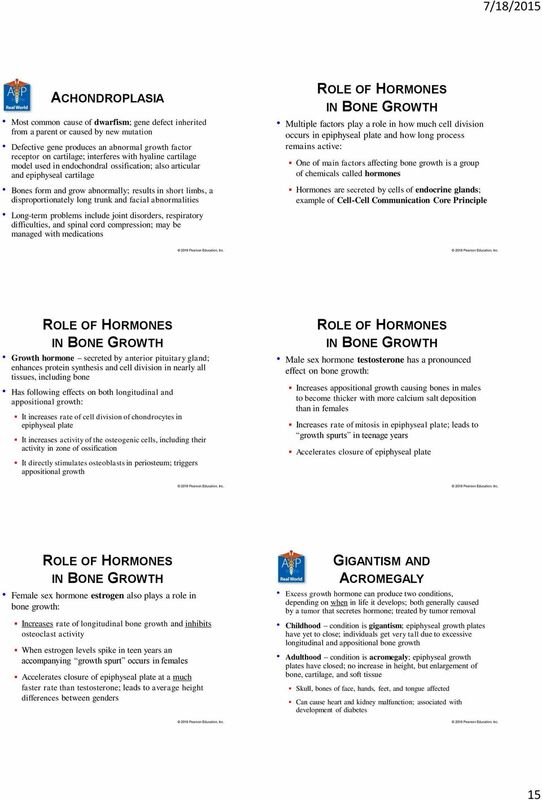 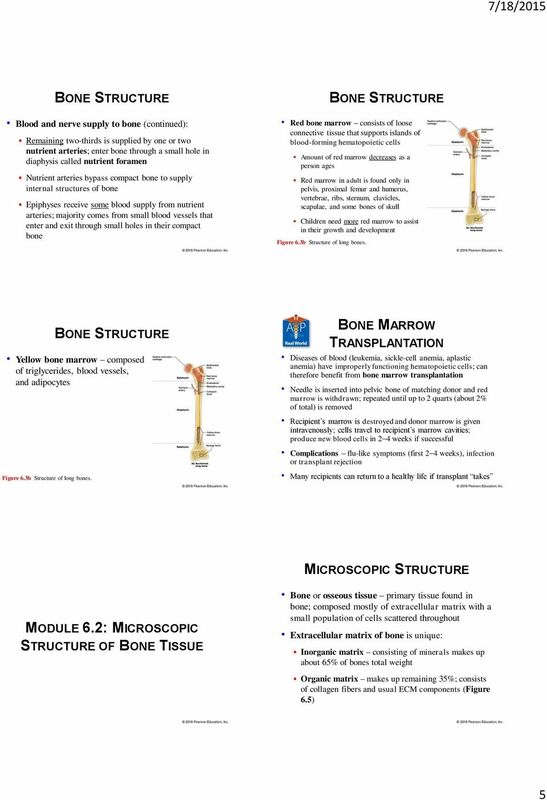 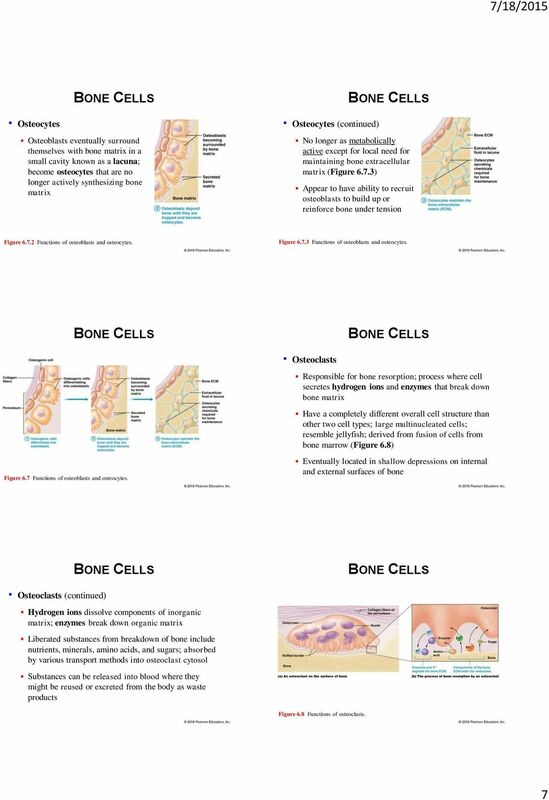 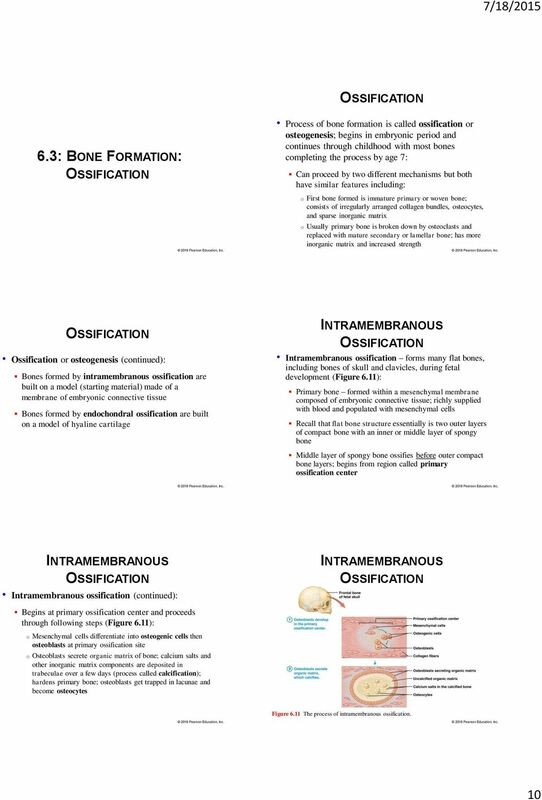 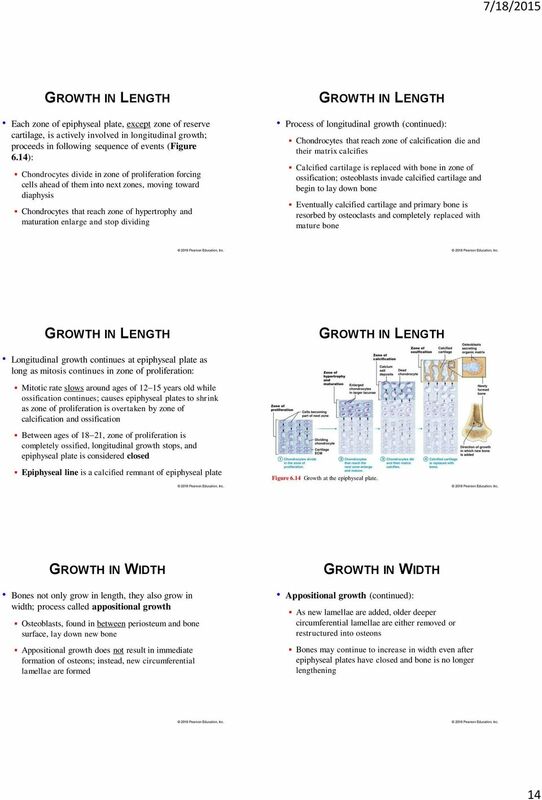 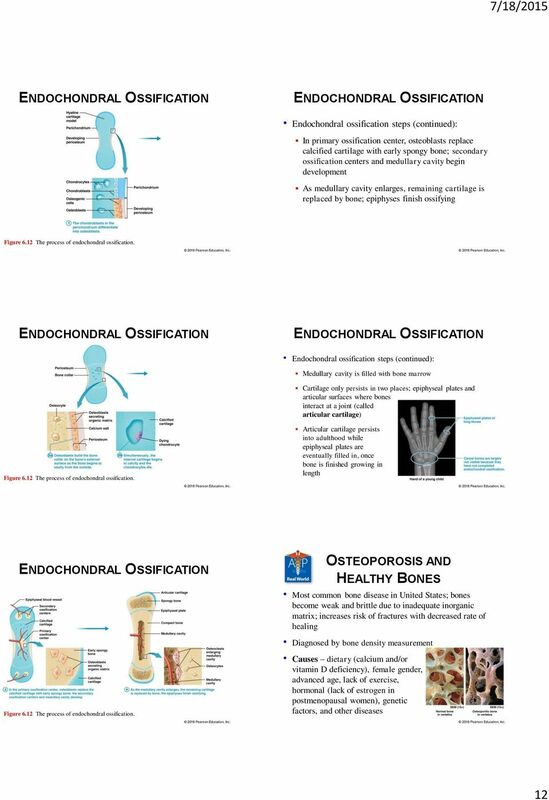 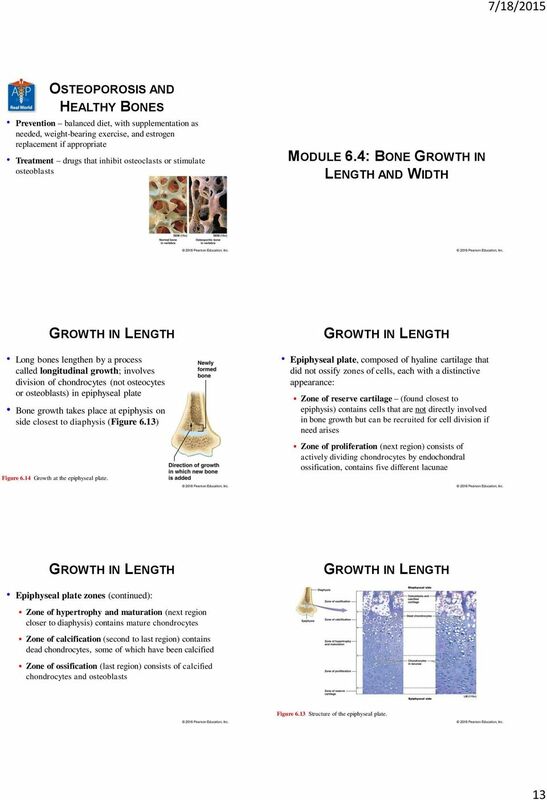 Anatomy and Physiology Unit 4 Test Review Skeletal System (Chapter 5) Name KEY Hour Date 1. 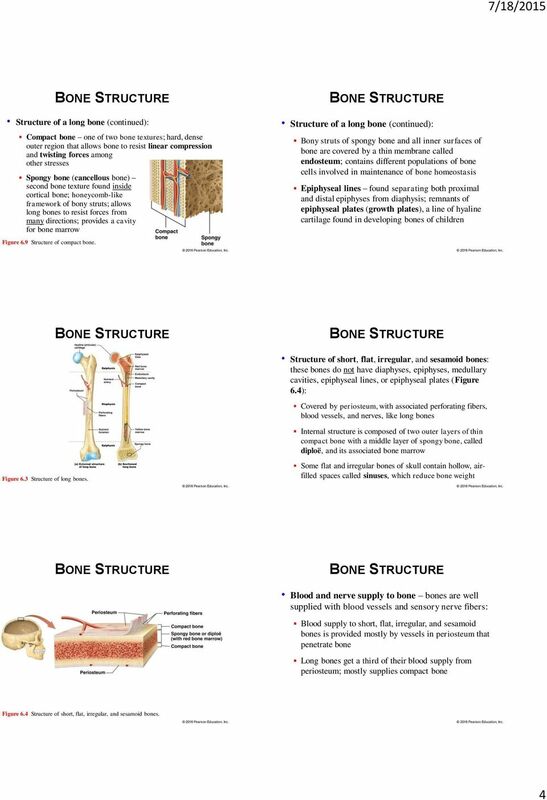 What are the major organs/structures that comprise the skeletal system? 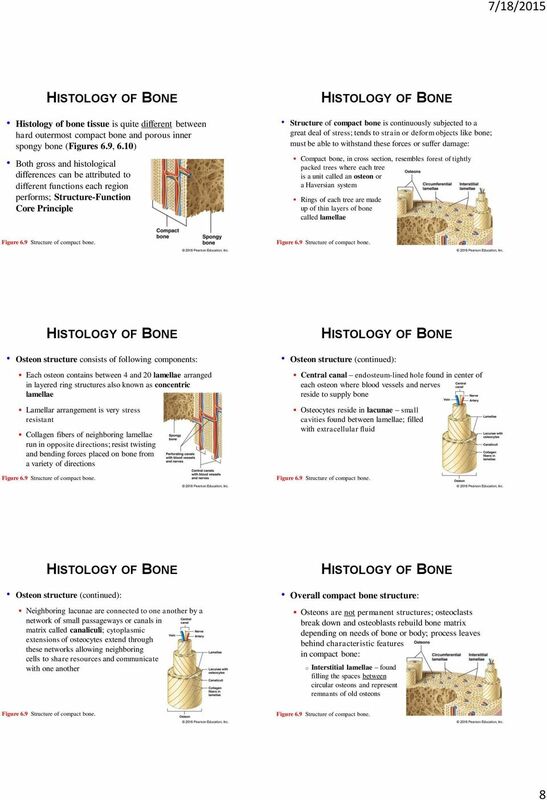 Bones, Joints, Cartilages, and ligaments.